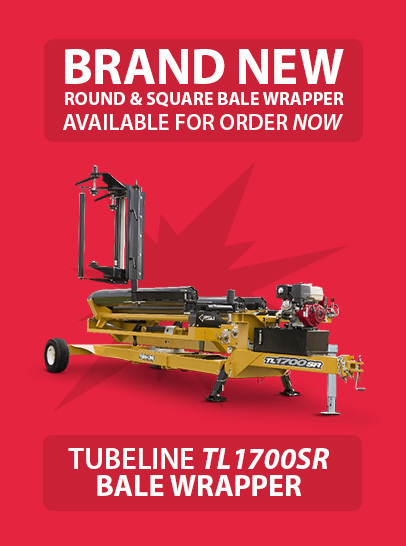 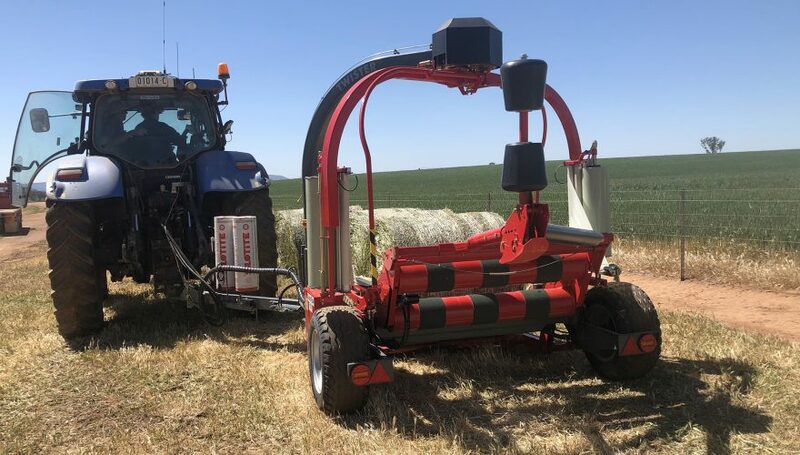 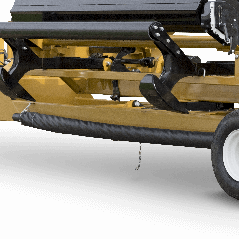 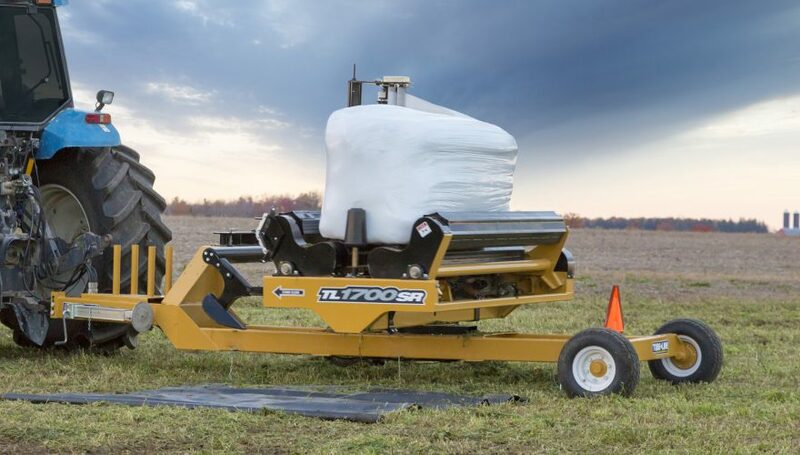 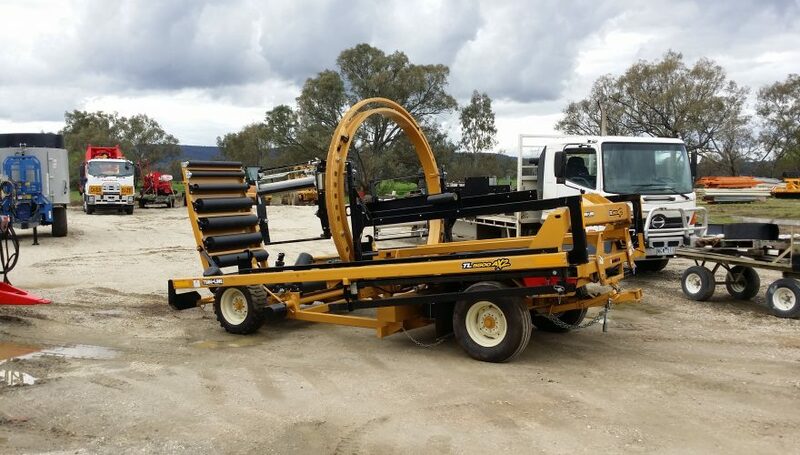 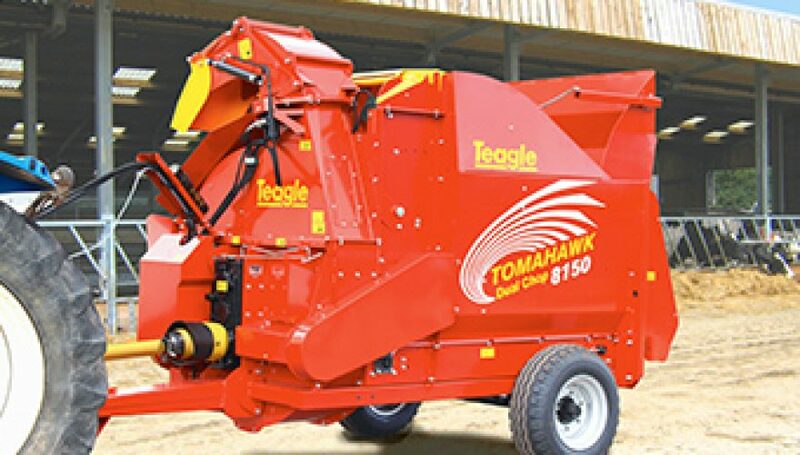 The Tubeline TL1700SR is ideal for small to medium sized operations and takes command of your square and round bale wrapping. 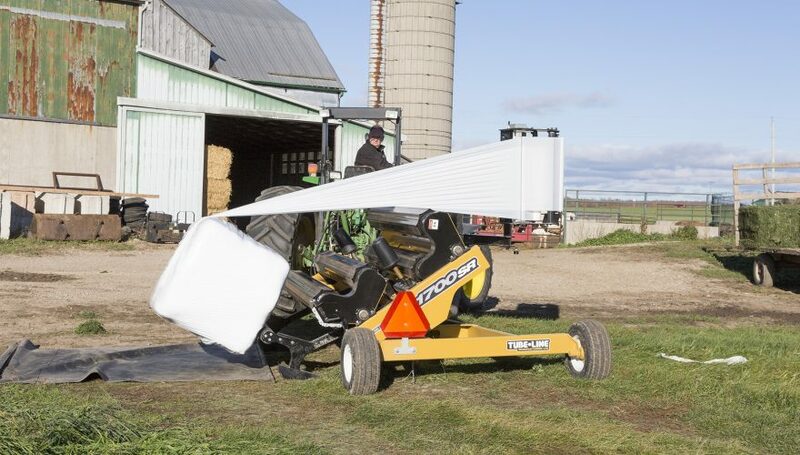 An easy to use wrap counter allows you to set the desired number of rotations of wrap per bale and displays the current rotation. 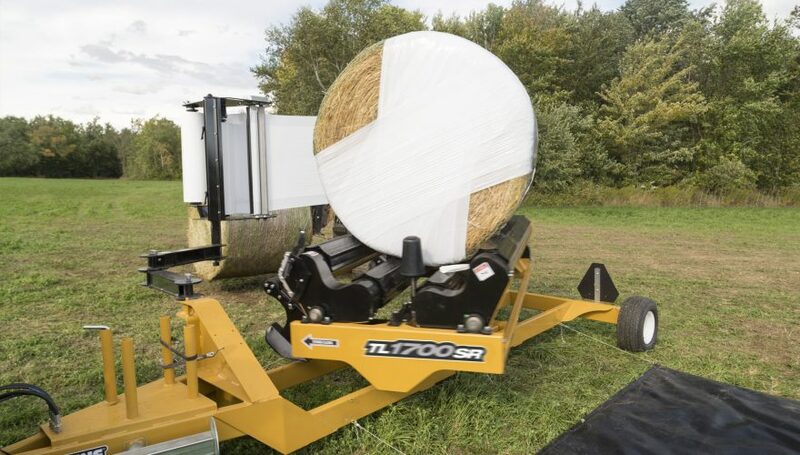 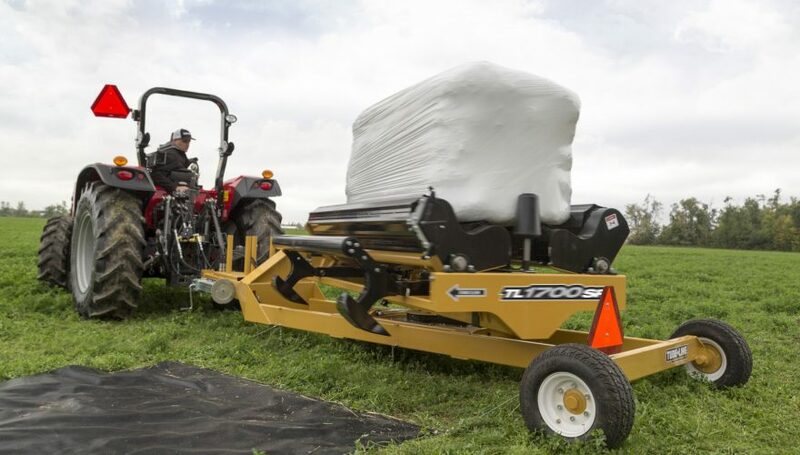 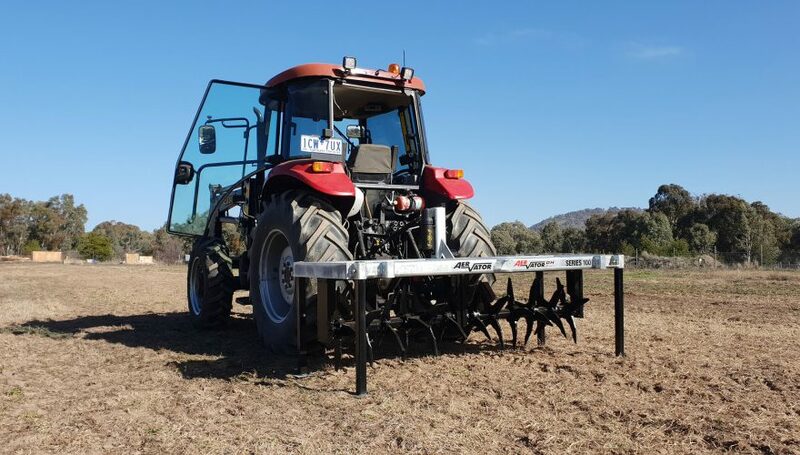 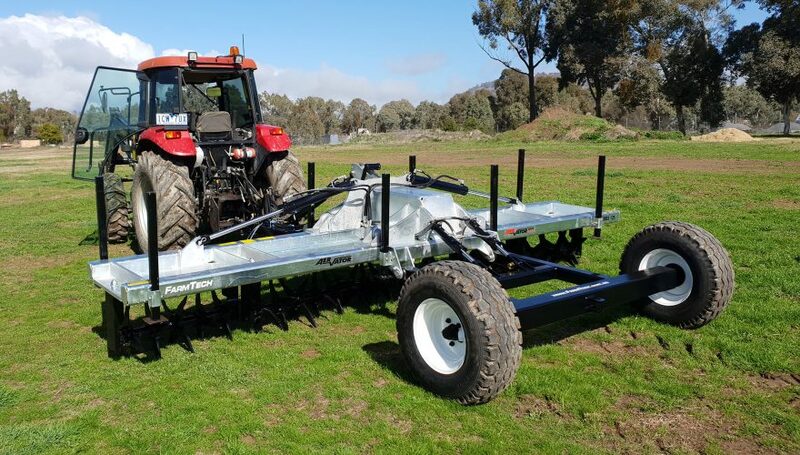 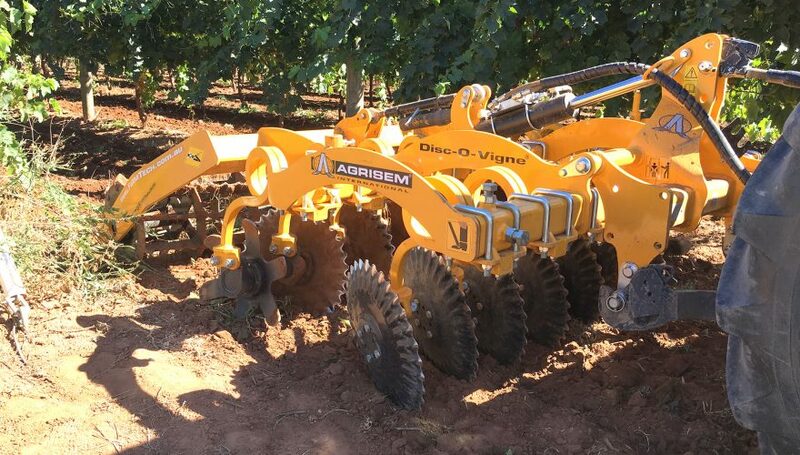 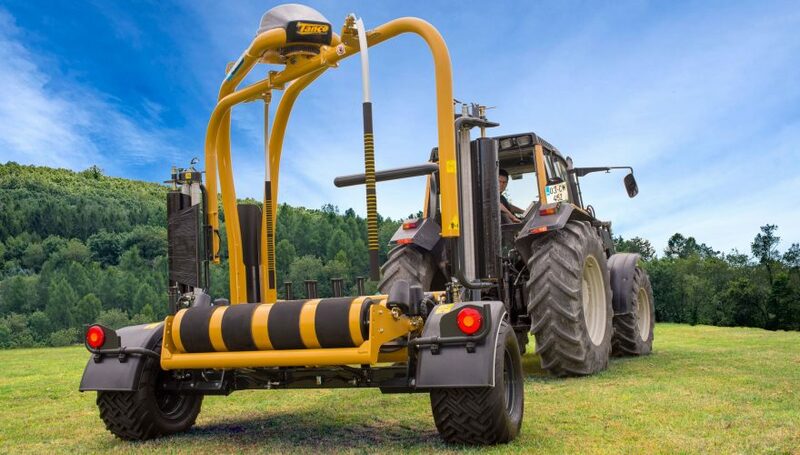 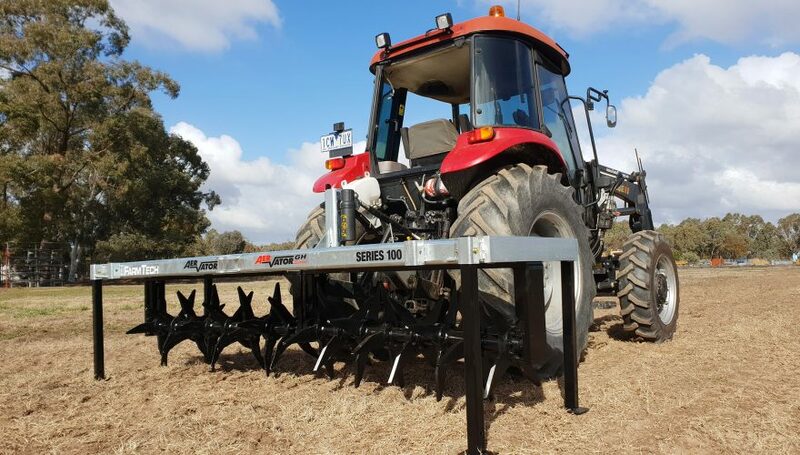 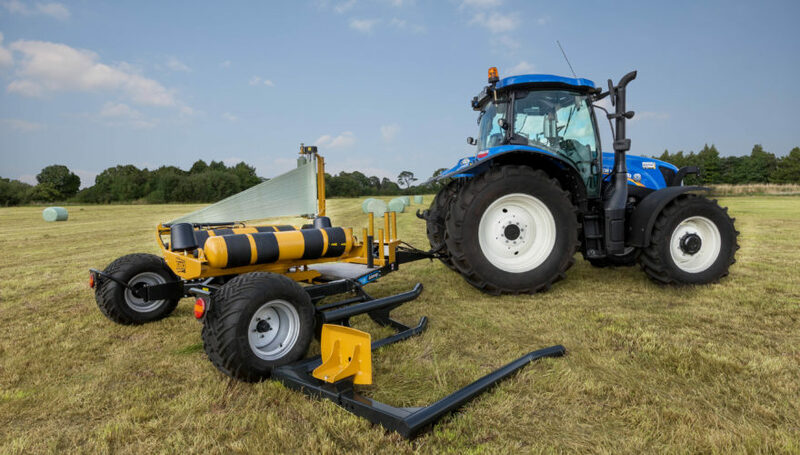 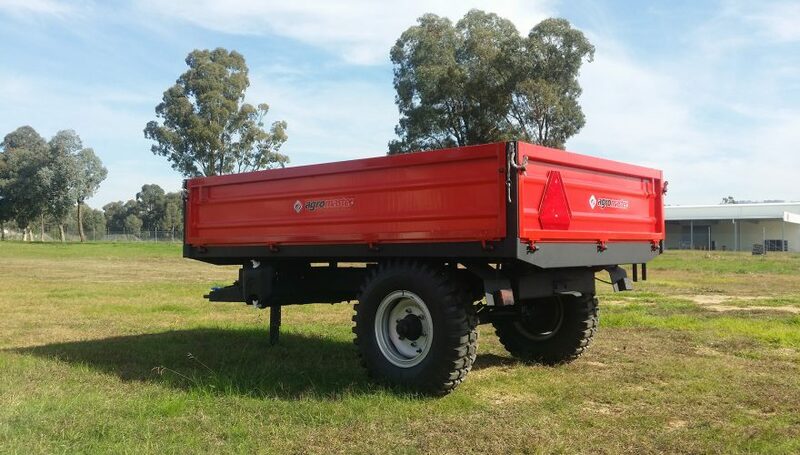 Hydraulically powered, the TL1700SR can easily switch between round and square bales by moving the secondary drive shaft on either of the appropriate stub shaft. 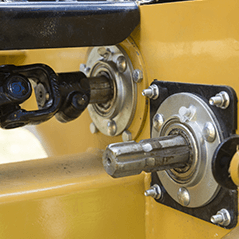 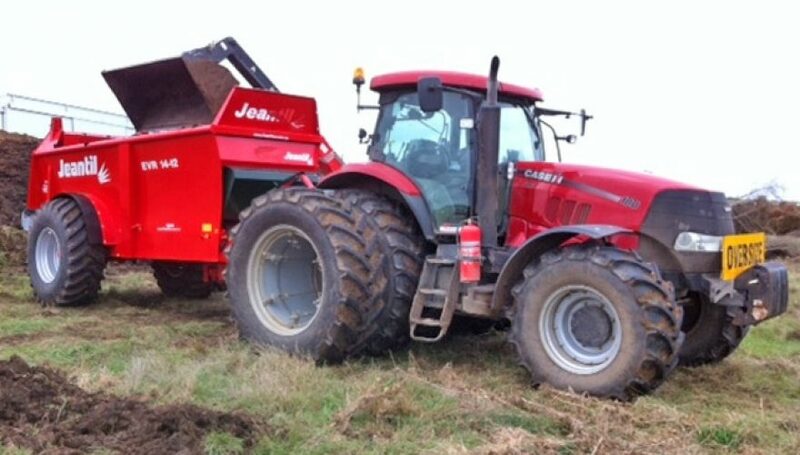 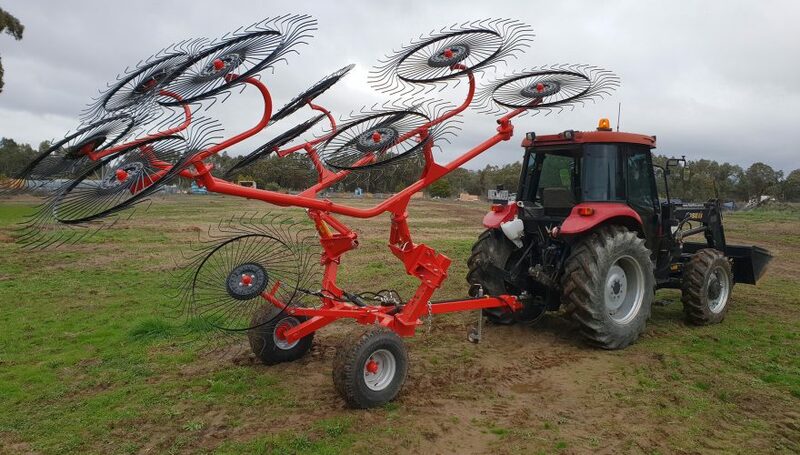 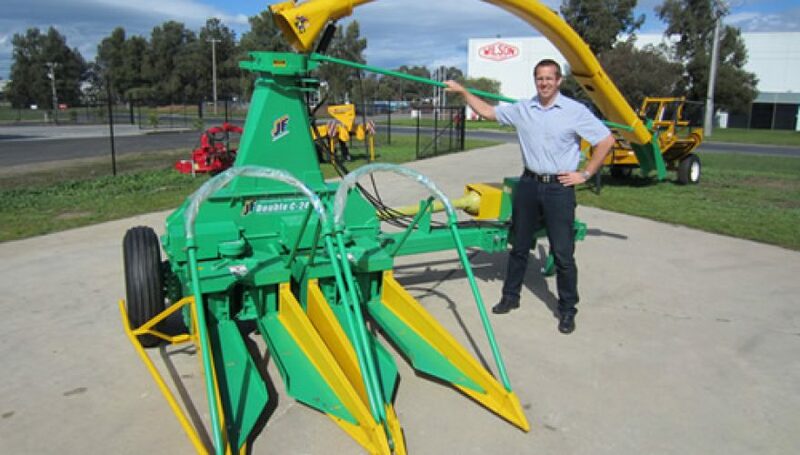 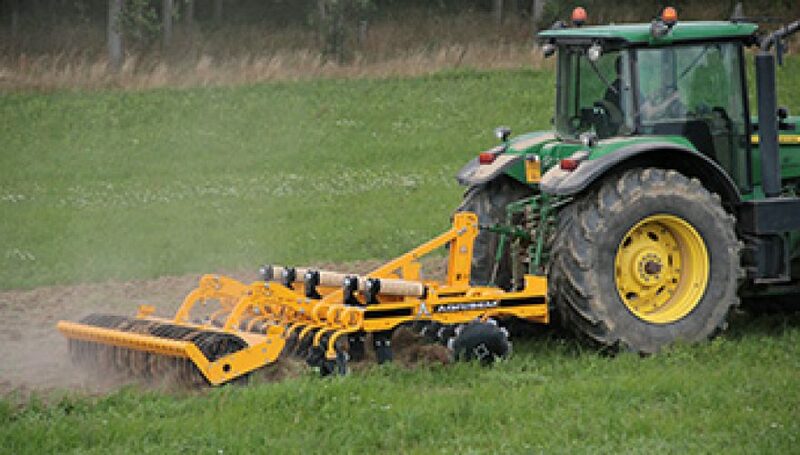 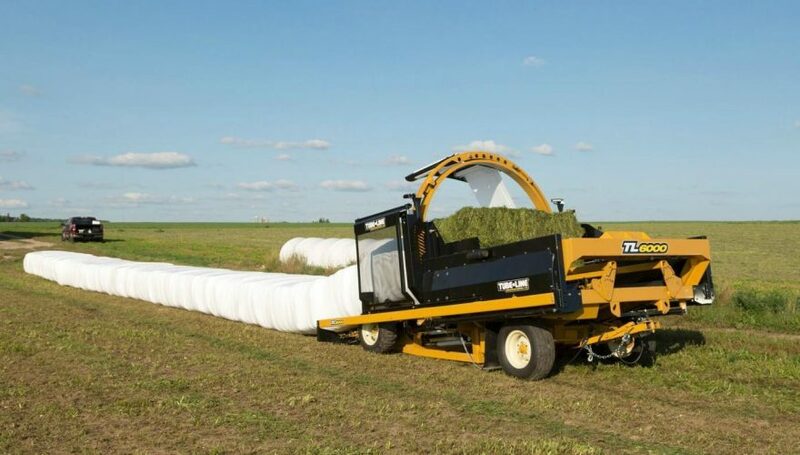 Each stub shaft changes the drive ratio to provide the appropriate advancement of the bale. 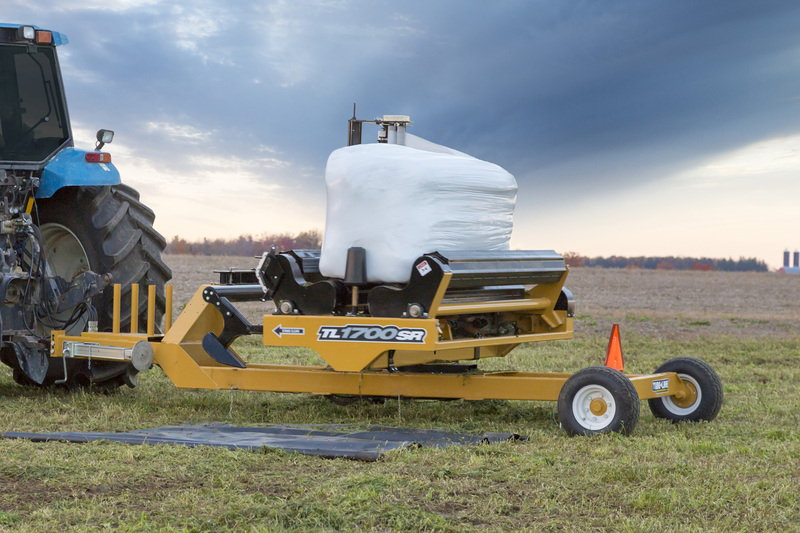 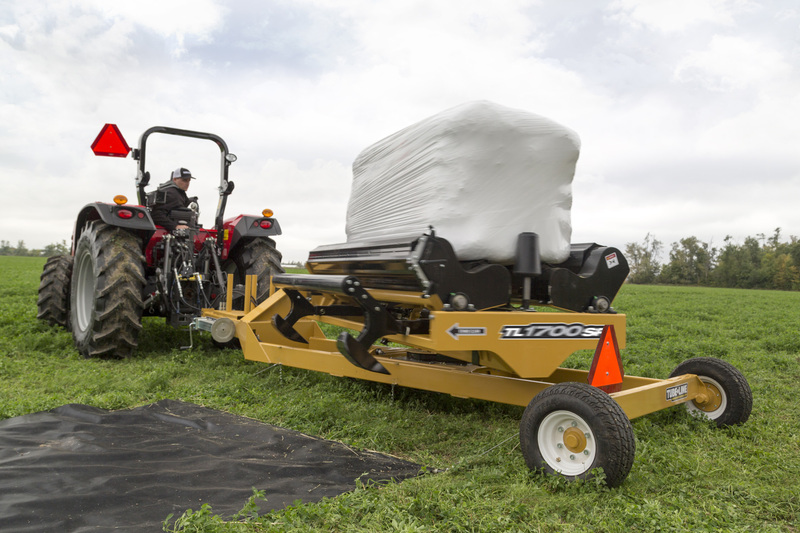 The wrapper’s integrated bale mat protects the wrapped bale from being punctured as it is dumped. 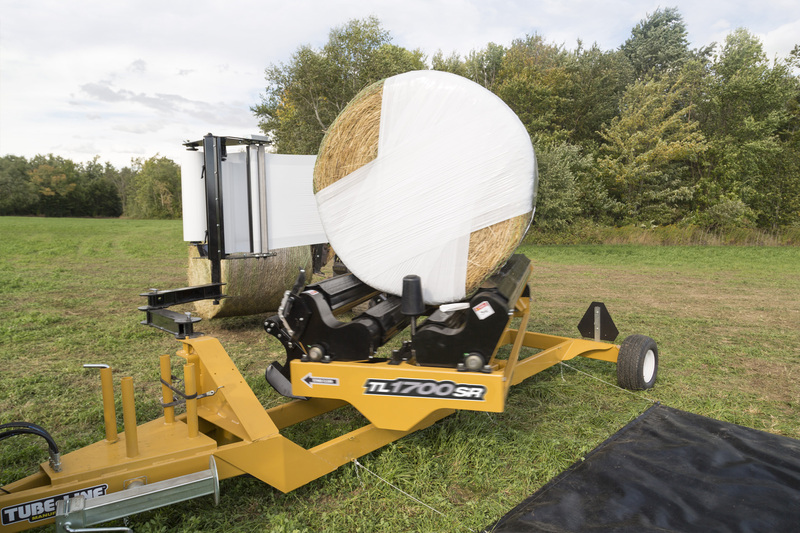 Tubeline’s Twin Wrap Kit laminates two layers together to form a stronger 2-ply layer of plastic. 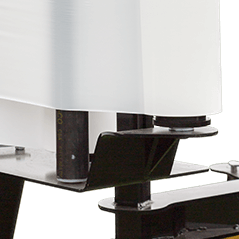 The Twin Wrap Kit is offset, creating a 4″ lead which ensures optimal overlap as the film is layered.